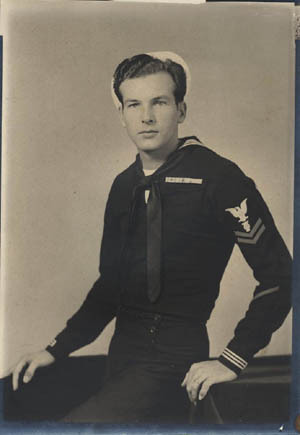 Keith Hill is a Pearl Harbor Survivor from the USS West Virginia. He was a member of the ship's band. He was mistakenly reported killed after the attack.